Prince's sudden death inspired MTV to revert back to playing music videos -- with one unfortunate consequence. 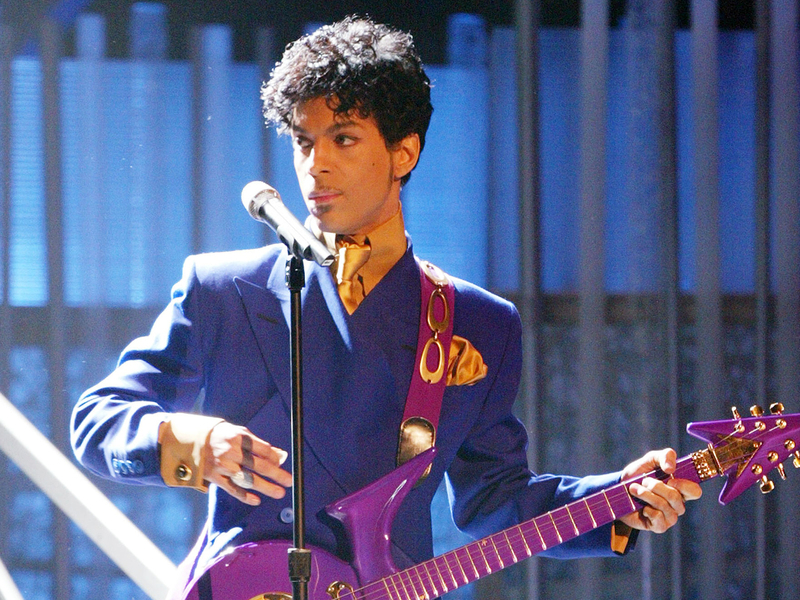 Shortly after confirmation of the passing of the music legend, the cable network suspended its normal programming to exclusively play music videos by Prince, along with multiple airings of his debut film, "Purple Rain." While the move was generally praised, there was some confusion when Will Smith appeared. When the music video for DJ Jazzy Jeff and the Fresh Prince's "Girls Ain't Nothing But Trouble" ended up in the rotation, Prince fans called foul. While they were clearly made aware of the error -- at least by viewers via Twitter -- MTV had no comment.